This week, Miranda Kerr announced her upcoming release of "You're the Boss" with Bobby Fox. Kerr's news got us thinking about other models who've displayed their singing abilities and demonstrated that their skills go beyond the catwalk. 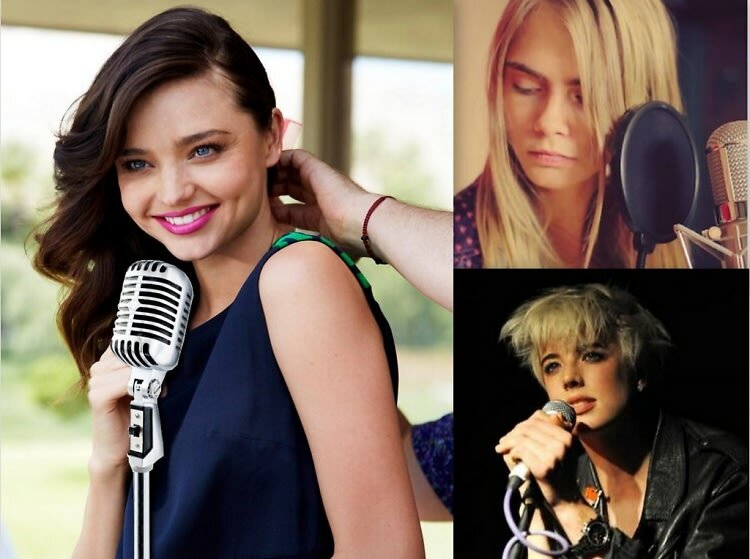 From Campbell to Delevingne, here are a few models who've dabbled in music. Who said they were just pretty faces?